Wildlife campaigners fear that more dolphins will be found washed up dead on British beaches – because of BREXIT. 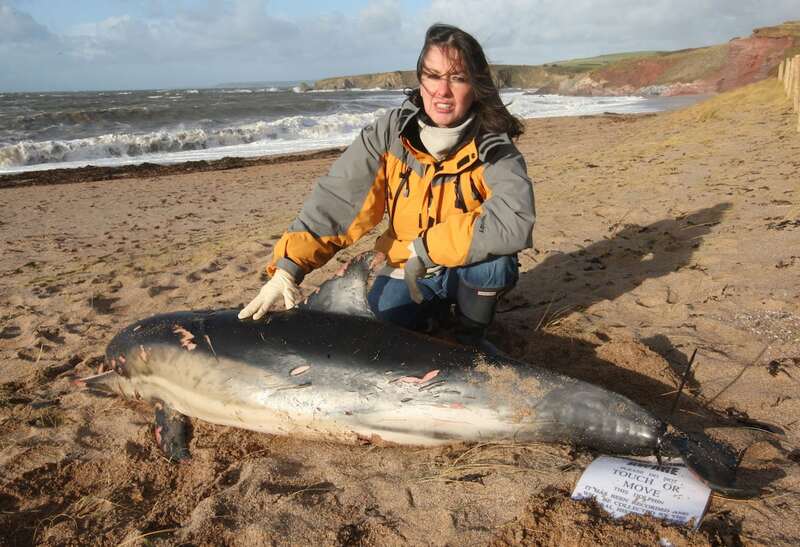 Almost 200 dolphins and porpoises have been found dead on Cornish beaches already this year with the sharpest-ever rise recorded between January and April. Most of the protection for the mammals comes from the EU but once we leave campaigners say even more will die with no replacement legislation currently proposed. A petition urging Fisheries Minister George Eustice to put laws in place protecting dolphines, porpoises and whales once Britain leaves the EU has now got nearly 55,000 signatures. Danny Groves, of Whale and Dolphin Conservation charity, said: “Thousands of dolphins, porpoises and whales die in fishing gear every year in UK seas. “Most of the protection they have comes from the EU, but after Brexit they won’t even have that. What then? 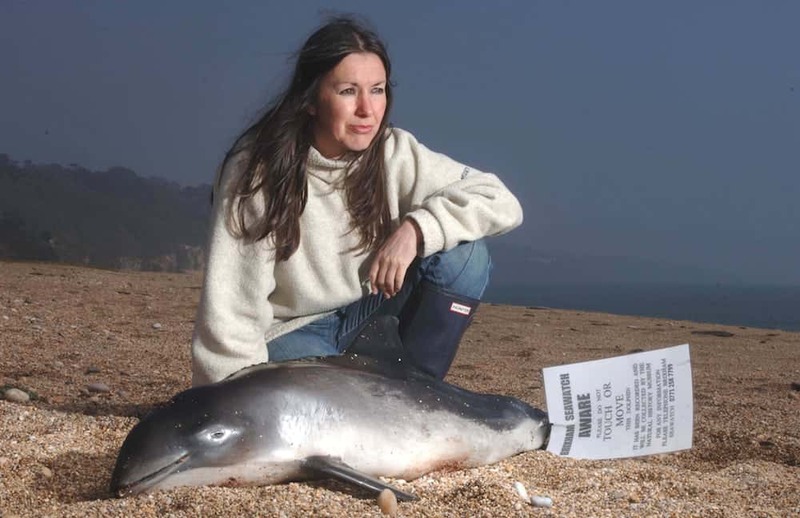 “Now is the time to stop this suffering and so we are campaigning to get English, Scottish, Welsh and Northern Irish governments to make sure effective laws are in place to protect dolphins, porpoises and whales in UK seas after Britain leaves the EU. EU law currently states that marine ecosystems should be protected through ‘technical measures’ by fisheries and the incidental capture and killing does not have a significant negative impact on the species. British government is yet to state what will replace it after Brexit. Ruth Williams, marine conservation manager at Cornwall Wildlife Trust, added: “The concern is legislation will not be carried over and could weaken things after we leave the EU. But Lindy Hingley, the founder and principal of Brixham Sea Watch, blamed the deaths on foreign trawlers – and said Brexit was a good way of regaining control of UK waters. “I’m not just saying that because it’s easy to blame them,” she said. “If it had not been for the dolphins, I would’ve voted to stay in the EU.